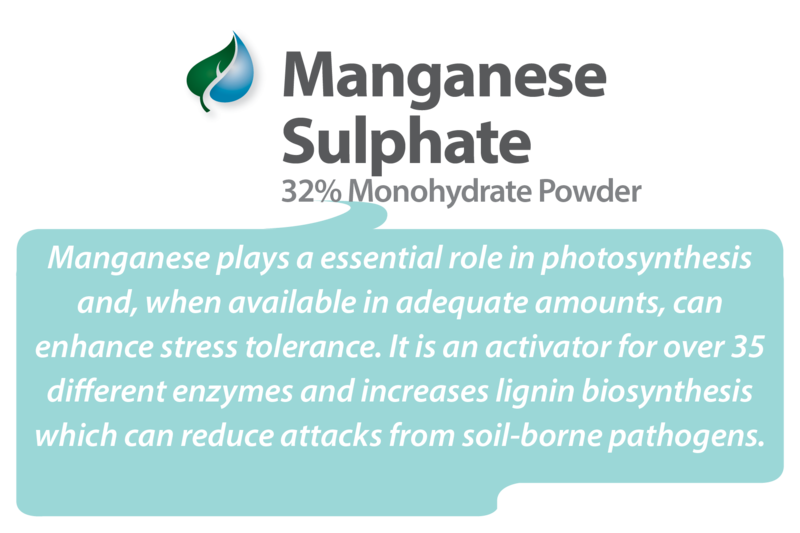 Manganese is a critical component to the health of any plant. It is actually the element (or, actually, the lack thereof) that makes some herbicides effective. 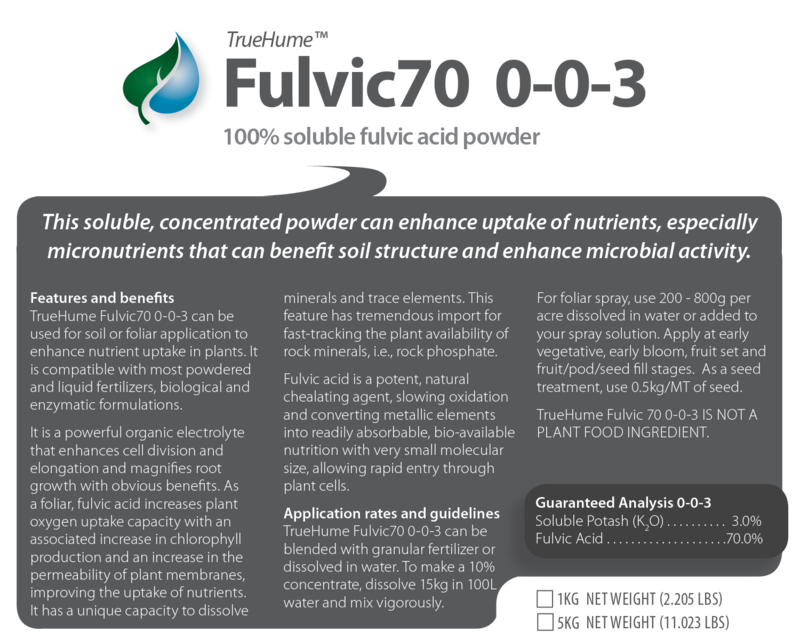 Herbicides are formulated to starve plants of crucial nutrients until they die. One very well-known herbicide starves unwanted plants (weeds) of manganese and is very effective in killing plants that way. Unfortunately, neighboring GMO strains of profit crops suffer from a manganese deficiency due to a "drag" effect that the herbicide has on them. All this said, availability of Manganese is a very crucial factor in the health of any productive crop.